Part No: A809010 Category: LC-MS Service Parts. Tags: agilent, agilent lc-ms kit, G1946A, G1946B, G1946C, G1946D, G1956A, hp, maintenance, o-rings, pm. 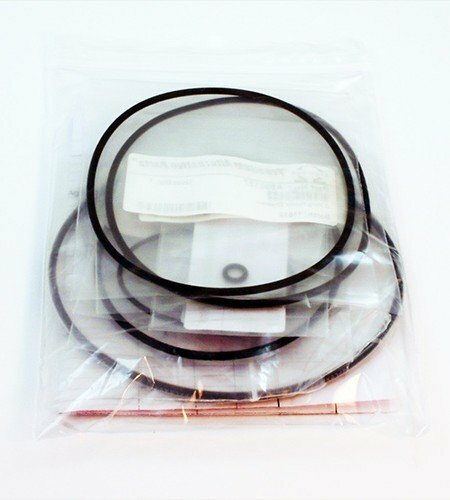 Designed to service 1100 Agilent / HP LC-MSD (G1346/G1956) instruments, this kit provides all the o-rings required to service the ion-source and interface regions of the MS in order to maintain high vacuum pressure for the instrument to run at its full potential. Designed to perform a 12 month service, including all relevant o-rings.